Had a cycling accident that wasn't your fault? 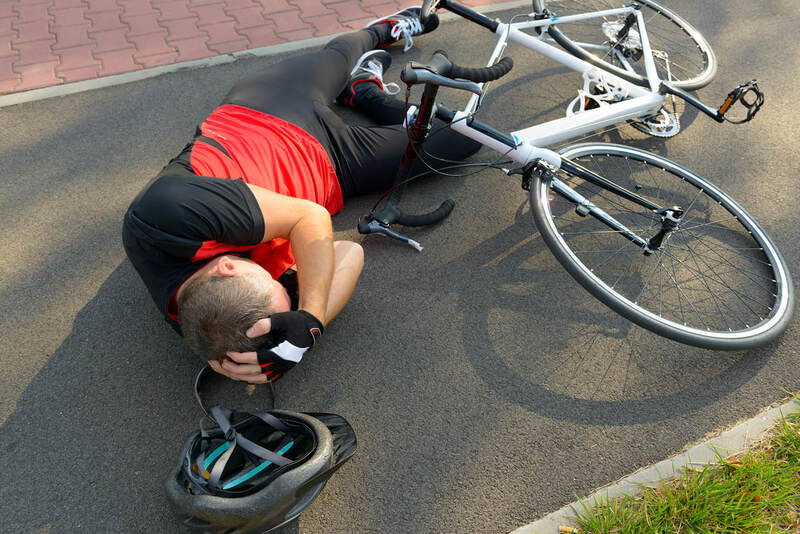 If you have had a cycling accident and you believe you have a valid claim, knowing how to proceed can be difficult. To help you, The CycleStore have teamed up with CAMS (Cycling Accident Management Services), a specialist cycling road traffic accident company that offer a best-in-class service to get you back on your bike as soon as possible. Best of all you do not need to be insured to use this service and their costs are recovered from the drivers insurance company. Cycling accident management services, is one of the UK's leading cyclist support companies. They have been helping people who have been involved in bicycle and motorcycle accidents since the company was founded in 1996. Since then, they have assisted thousands of clients by taking away the inconvenience that inevitably results from losses incurred in any accident. They have dedicated Claims Advisors who deal with your claims quickly and efficiently. Thanks to their long-established relationships with repairers, insurance companies and solicitors, they are able to ensure your problems are resolved to your complete satisfaction. Their head office is based in Liverpool where they offer a 24 hours, 7 days a week service. There is no catch. When you are the victim of an accident that wasn't your fault, insurance companies legally have to pay out. But it's up to you to take the first step and request what is rightfully yours. ​Why should I choose CAMS? CAMS make themselves different by replacing or repairing your bike upfront through your local bike shop. This means you don't have to wait for the insurance company to pay out. Our service takes care of all your needs. Firstly, we put you in contact with a professional legal advisor. If you decide to proceed, we will arrange to collect your bike if needed. We will then prepare an accident report. Once we get the go-ahead, the repairs will be undertaken. To use this service, simply call us at the shop with details of your circumstances. The CycleStore and CAMS will work together to repair or replace your bicycle. CAMS will recover your losses for anything and everything you've lost out on as a result of the accident. All as quickly as possible and stress free. No, they work on a no win no fee basis, they win nearly all of their cases and when they do their solicitors will deduct 25% of your injury compensation. All other compensation like clothing, personal belongings, loss of earnings you get in full.